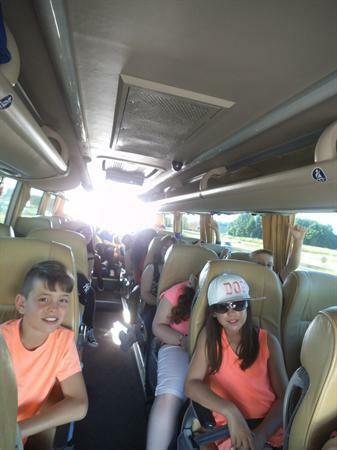 The children had a great breakfast this morning and were ready to get their coach at 8.30. 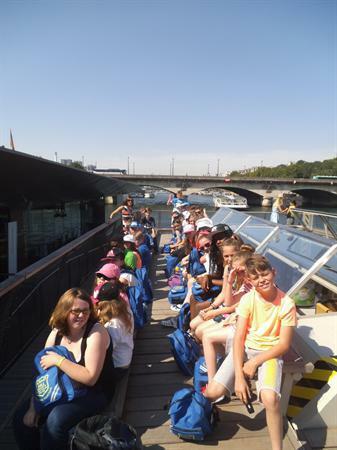 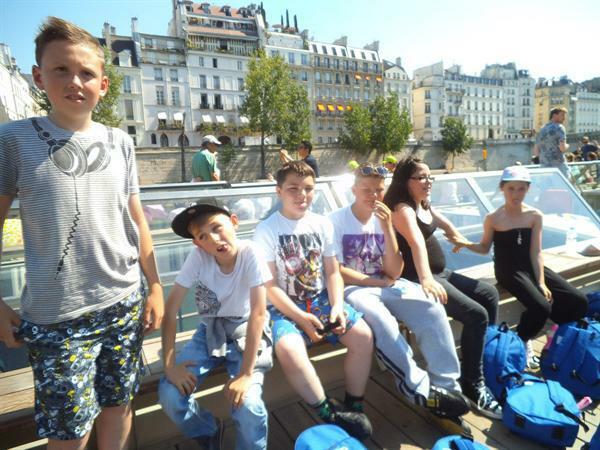 We firstly had a wonderful boat ride along the River Seine seeing all the sights. 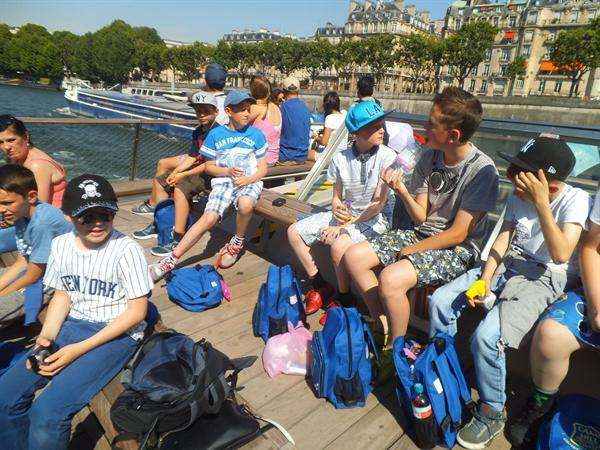 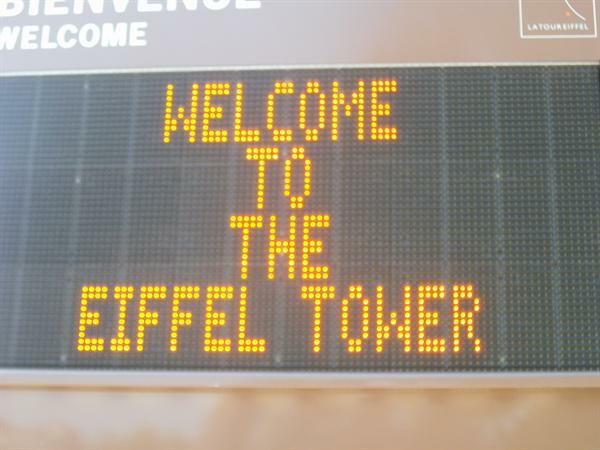 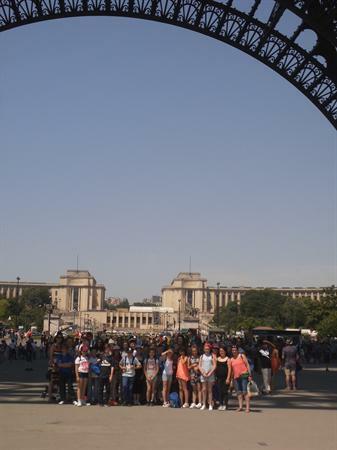 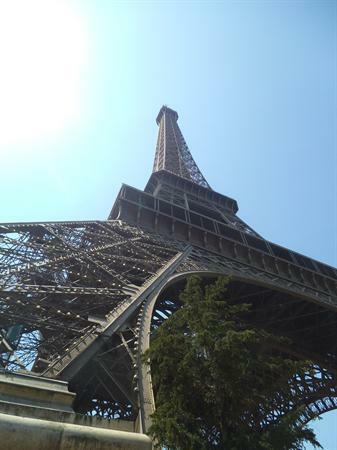 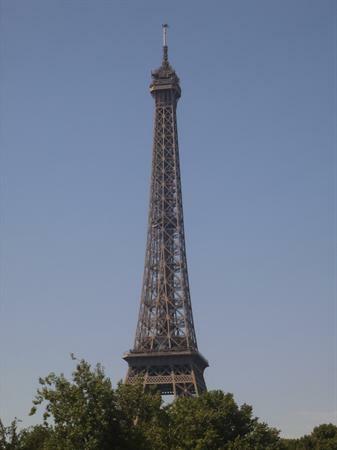 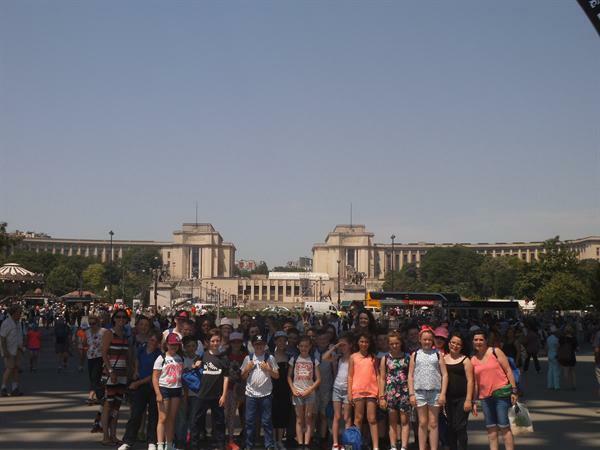 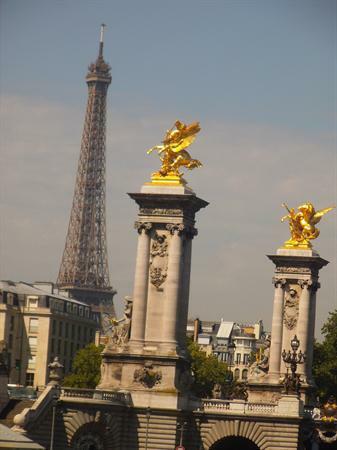 Next, we had a sunny picnic at the foot of the Eiffel Tower followed by a cooling sightseeing trip around Paris on our coach. 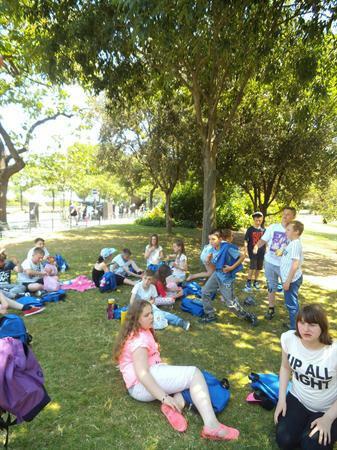 The children are currently cooling off in the pool ready for dinner at 7pm and an EARLY NIGHT!